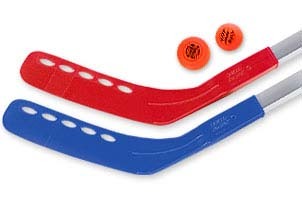 Floor Hockey develops agility, hand-eye coordination, teamwork and fitness. Students love the floor hockey unit in PE and can play indoors or outdoors. Hockey is a life-long sport. Get started on a lifetime of physical activity with quality equipment from Shield. Maximize the use of your gym with specially designed Shield Indoor Hockey Sets and you'll offer your students a fun, safe and economical way to play indoors. Blades are thinner for use on gym floors. 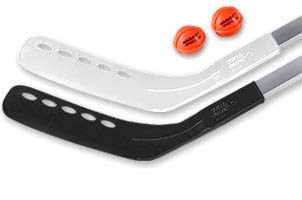 Shield Outdoor Hockey Sets offer a fun, safe and economical way to play hockey outdoors. 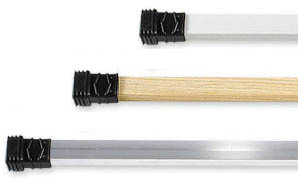 All shafts are combined with our thick plastic-reinforced outdoor blades that are built to stand up to any outdoor surface.